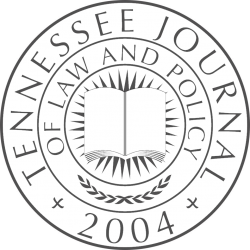 Membership in the Tennessee Journal of Law and Policy is open to all students at the University of Tennessee College of Law. Application for membership is open to students twice a year during Winter Candidacy and Summer Candidacy taking place over the winter break and summer break respectively. The candidacy process for TJLP is a write-on competition. 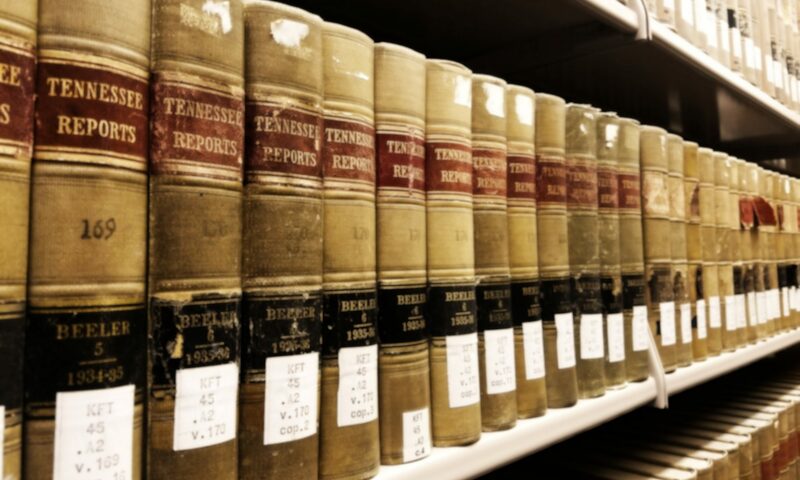 Candidates must write either a case synopsis or a policy note of publishable quality. All candidates must also pass a Bluebook Exam which tests their knowledge of the Bluebook Uniform System of Citation. Students of all classes are invited to participate in the candidacy process. The write-on and Bluebook Exam are administered and judged by the Candidacy Process Editor in conjunction with the Editorial Board. The number of students invited to join the Journal is dependent on the class size and the needs of the Journal.